curwood festival Saga Contest is back! This writing contest is to promote an interest in school age children to write and to help keep the memory of James Oliver Curwood alive. The contest is open to all schoolchildren of public, parochial, and home schooled students 4th through 12th grade in Shiawassee County. Stories should be written in the Curwood style. 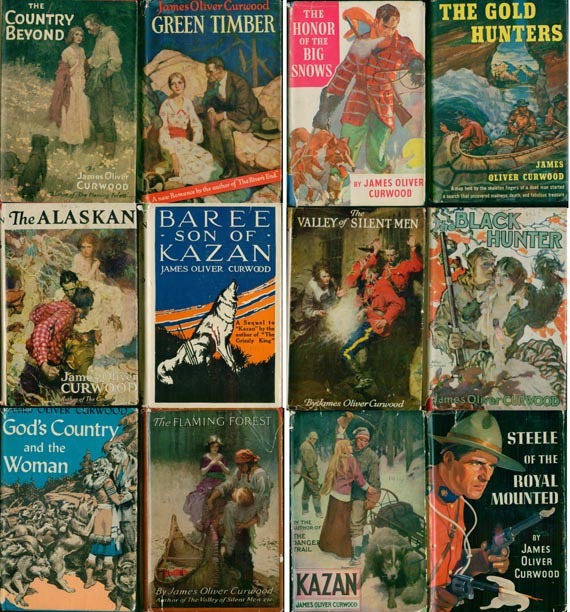 Mr. Curwood wrote stories about the wilderness and man’s connection to the wilderness. He was interested in conservation and hunting. He wrote about the animals that inhabited the wild. There will be a first and second prize winner for each grade division. There will also be one overall grand prize winner. Prizes vary from year to year. The Grand prize winners and all first prize winners will be presented to the Curwood Festival board at their April meeting and will also have a chance to ride in the Curwood parade.